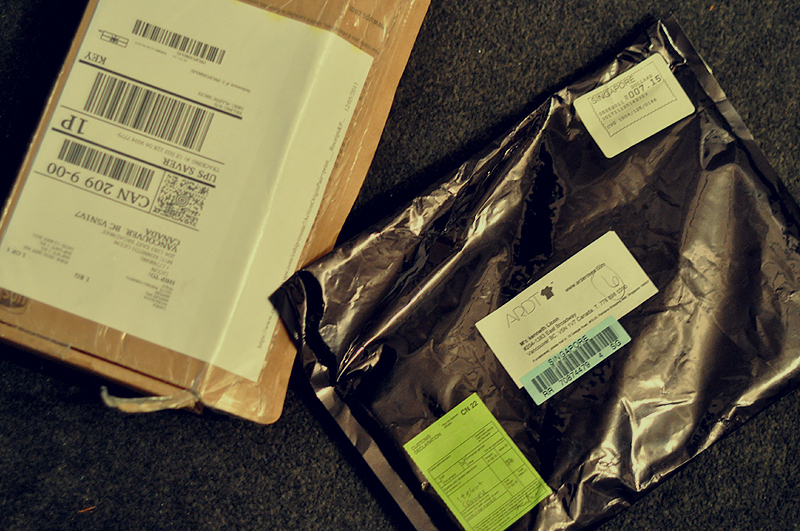 I got my parcels from Tie Ups and Ardentees the other day. I was in contact with them for a collaboration and I can’t wait to feature their product on my blog and on my photos. 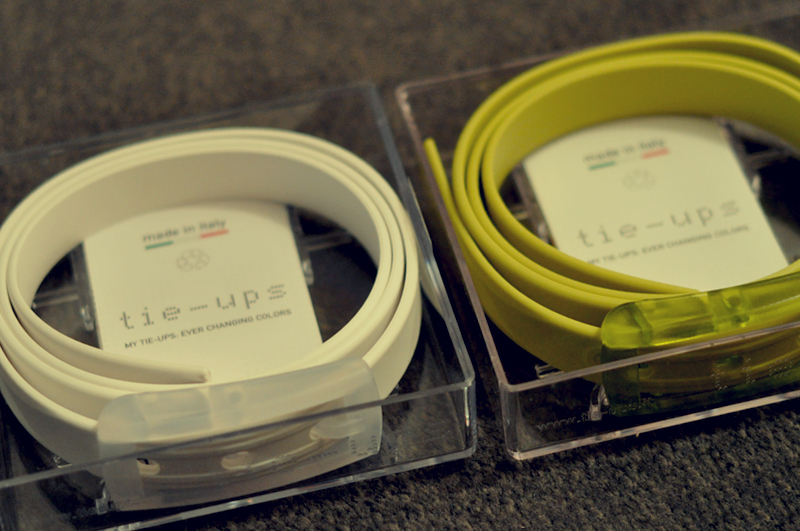 Tie Ups is a brand established in Italy. They make colorful rubber belts that are 100% recyclable so it’s very eco-friendly. I thought the whole idea is very clever not to mention the wide variety of bold colors they come in (which we all know I’m a sucker for). I am very excited to use them for styling. 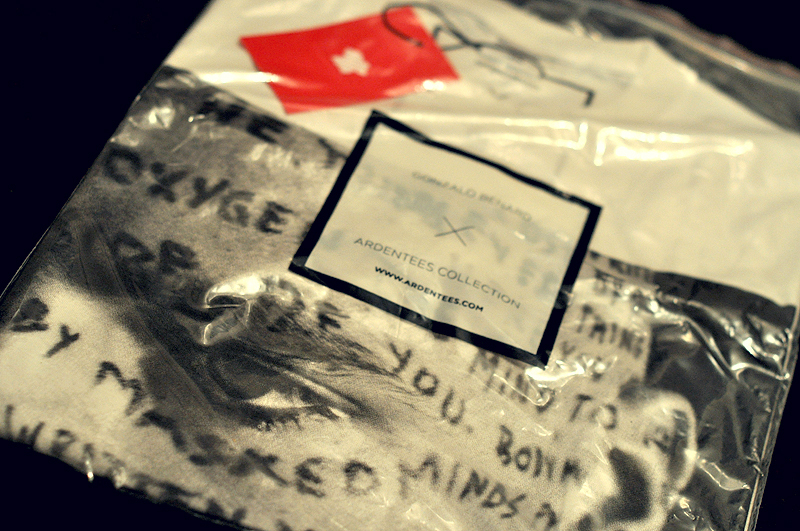 ARDT(Ardentees) is a clothing company based in Singapore that brings fashion and art together. 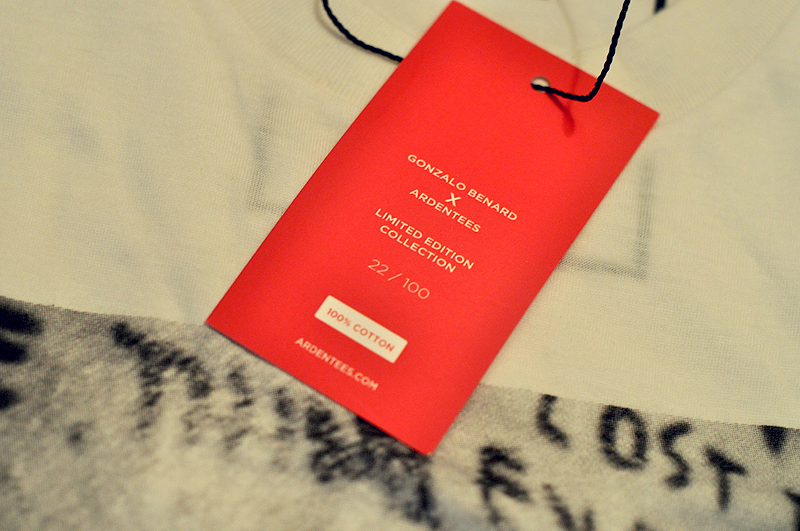 They team up with talented artist and illustrators from all over the world to come up with limited edition pieces. I was sent this amazing graphic t-shirt from their Gonzalo Benard X Ardentees collection, and it is the #22 out of 100 T-shirts that were made from that collection.